09:59AM EST - We are live from the Barcelona Museum of Contemporary Art, where HMD Global plans to announce new Nokia smartphones. 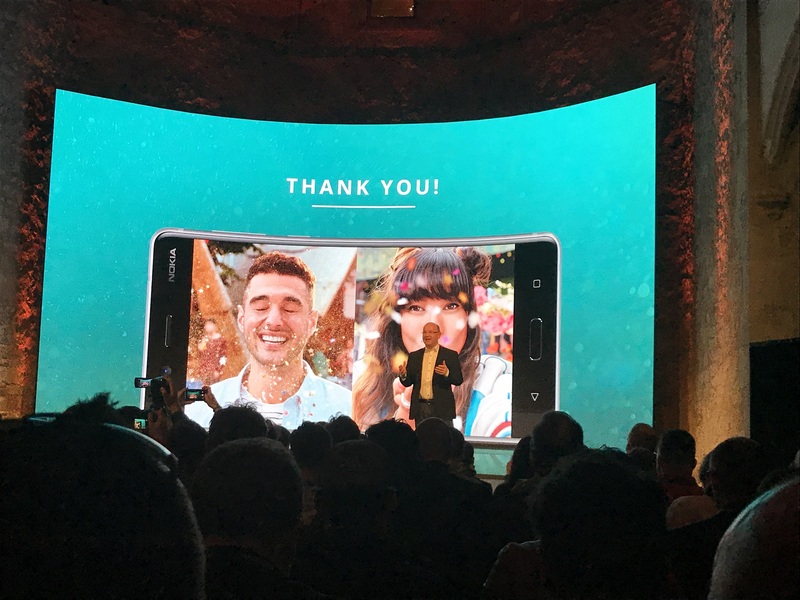 10:05AM EST - Consumers love Nokia phones... again, according to HMD. 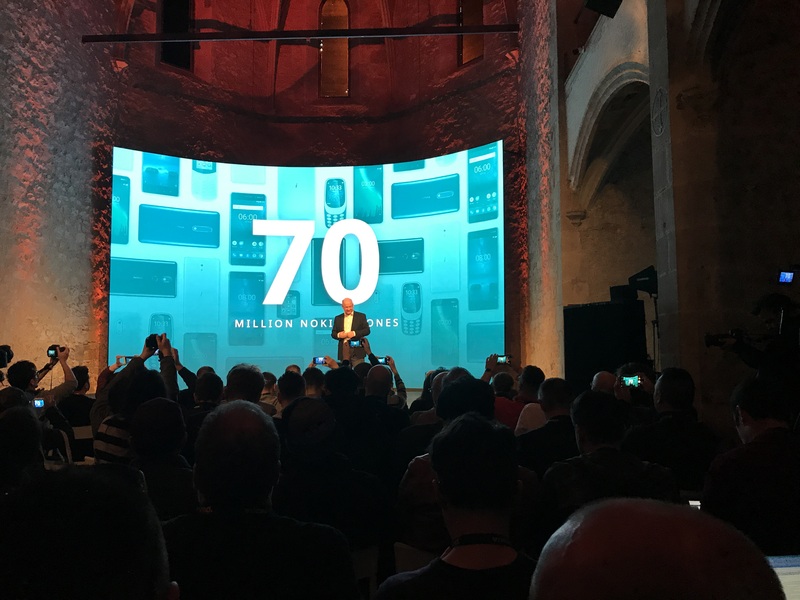 10:06AM EST - 70 million Nokia handsets shipped in 2017 - both smartphones and feature phones. 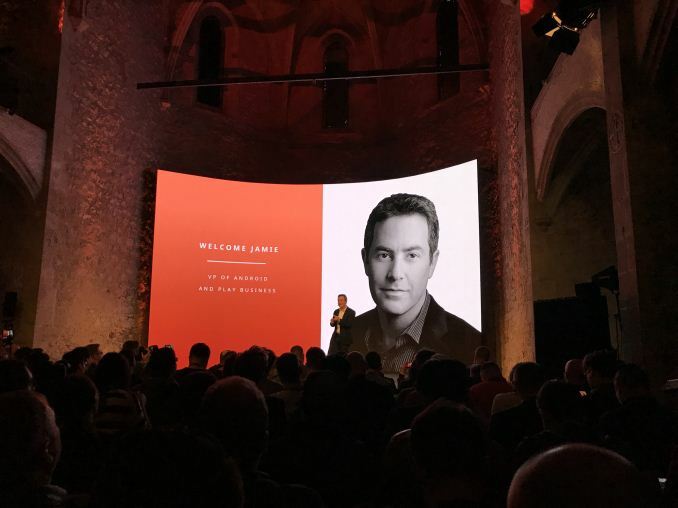 10:06AM EST - This year the company plans to expand its portfolio and go to new markets. 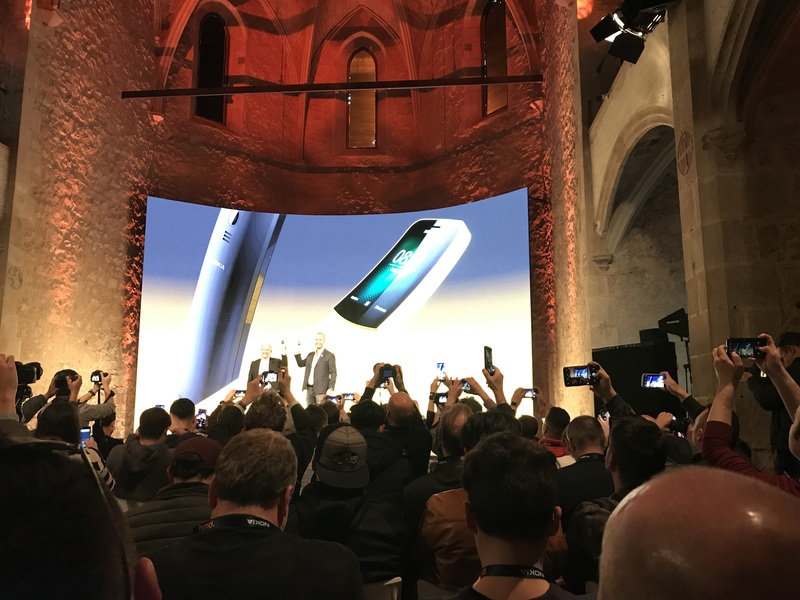 10:07AM EST - HMD recaps its innovations from 2017 and promises to bring something new this year. 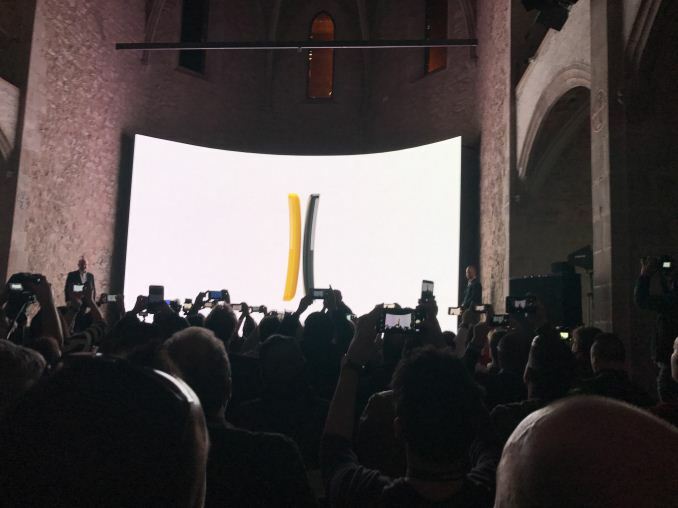 10:09AM EST - For those feel nostalfic, Nokia will offer re-imagined 8110 later this year. 10:10AM EST - Obviously, the new Nokia 8110 4G will suport LTE. 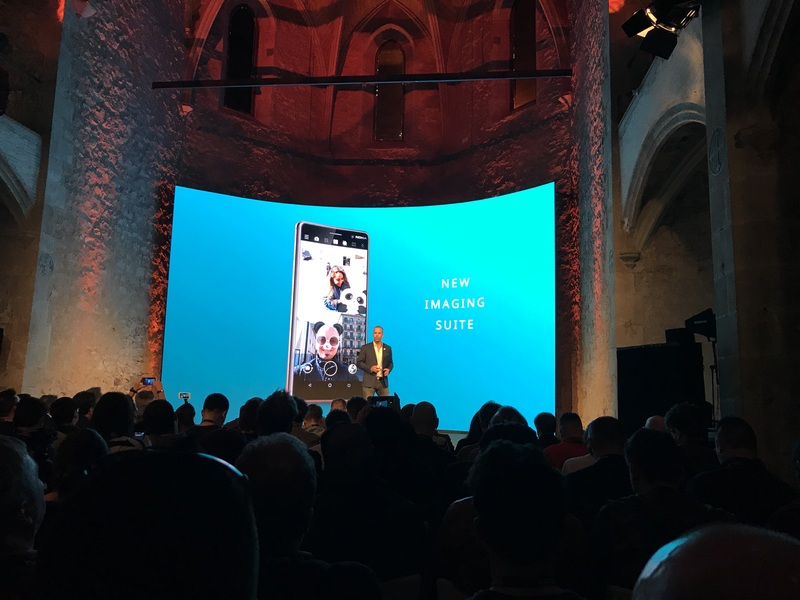 Along with Google Assistant, Google Maps, Facebook, Twitter and... Snake, of course. 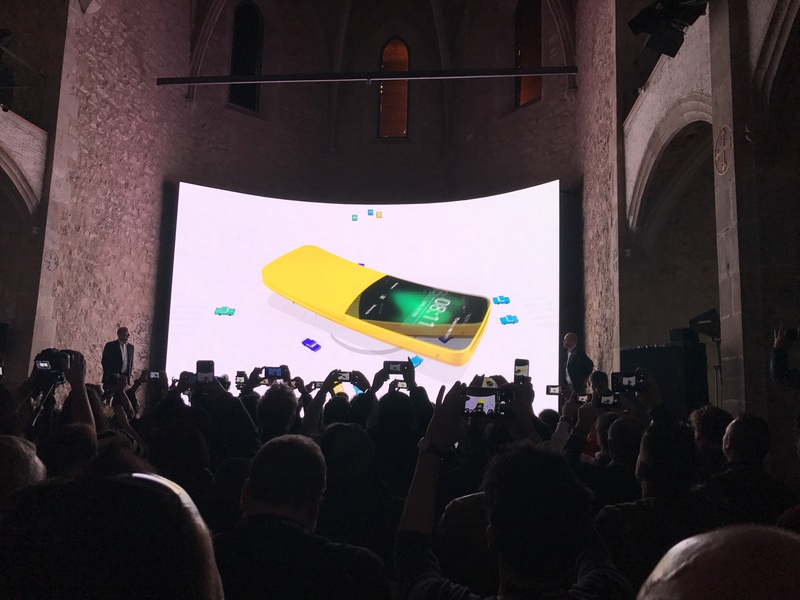 10:11AM EST - The Nokia 8110 4G will ship in black and yellow and will be available in may for less than 100 EUR. 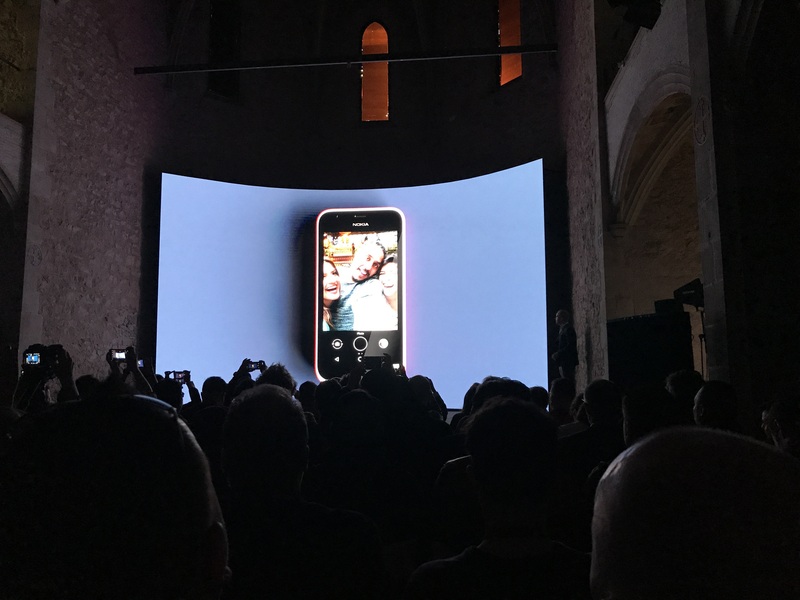 10:13AM EST - In addition to inexpensive Classics, Nokia plans to introduce the Nokia 1 smartphone for price-conscious buyers in developing countries. 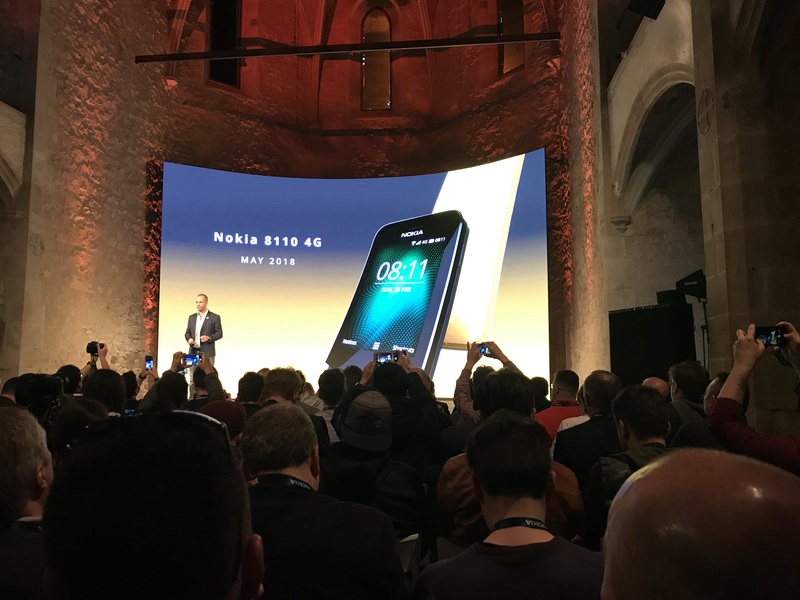 10:14AM EST - The Nokia 1 is based on the Android Oreo Go Edition, so, should work smoothly. 10:15AM EST - It will be avalable in early April for $85 on select markets. 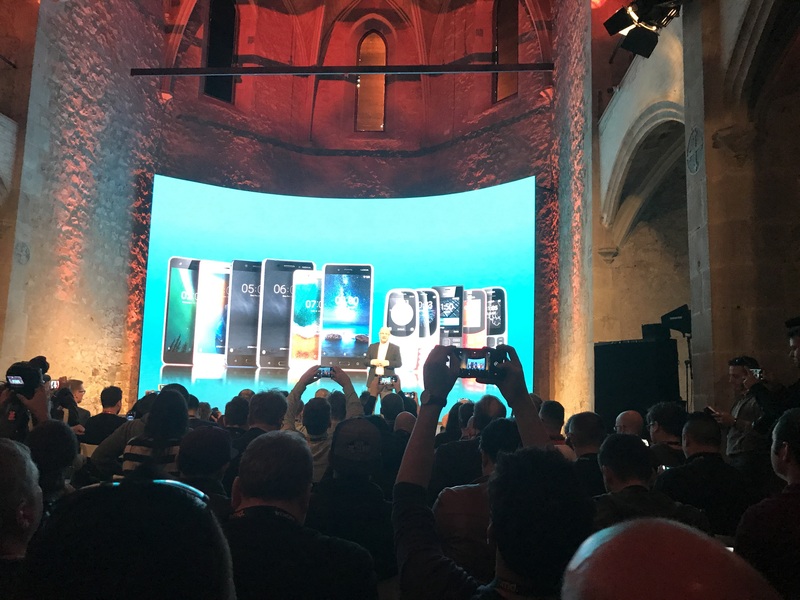 10:16AM EST - Nokia is proud that it could push the Android Oreo to high-end products already in 2017. 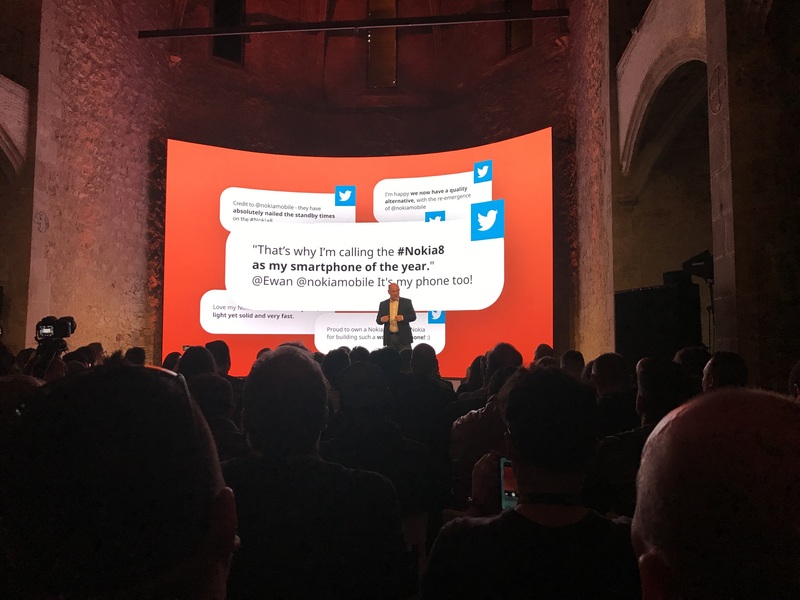 The Nokia 3 and 2 will get it in the coming weeks. 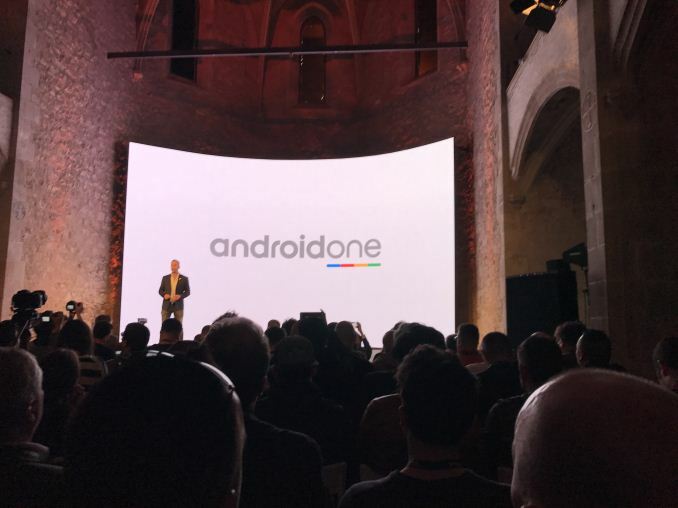 10:17AM EST - In addition, Nokia plans to release Android One phones. 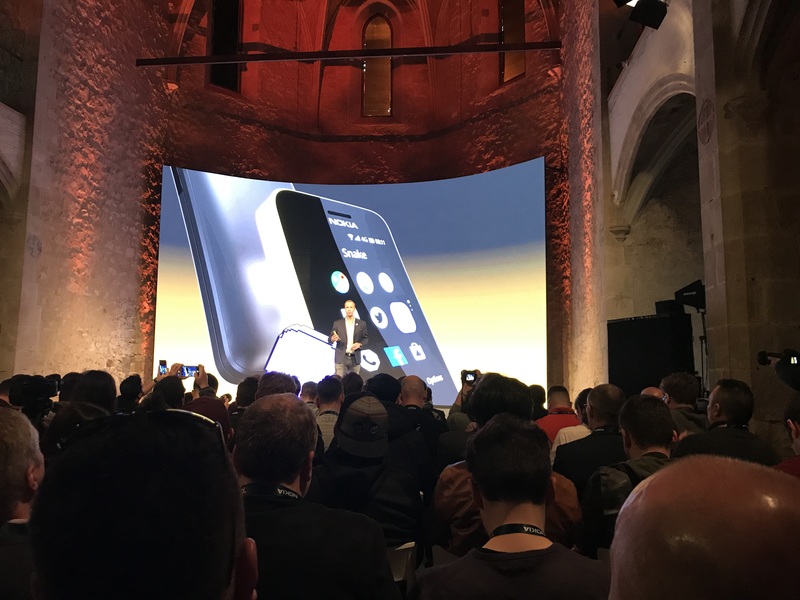 10:18AM EST - HMD is now announcing its new 2018 Nokia 6 featuring Adnroid One. 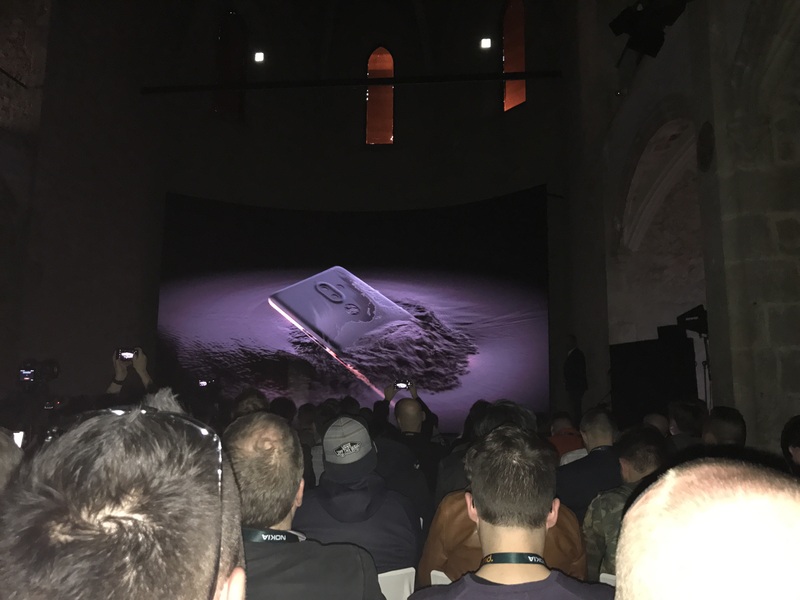 10:19AM EST - It will come in aluminum unibody, feature Zeiss optics and will be powered by the Snapdragon 630 SoC. 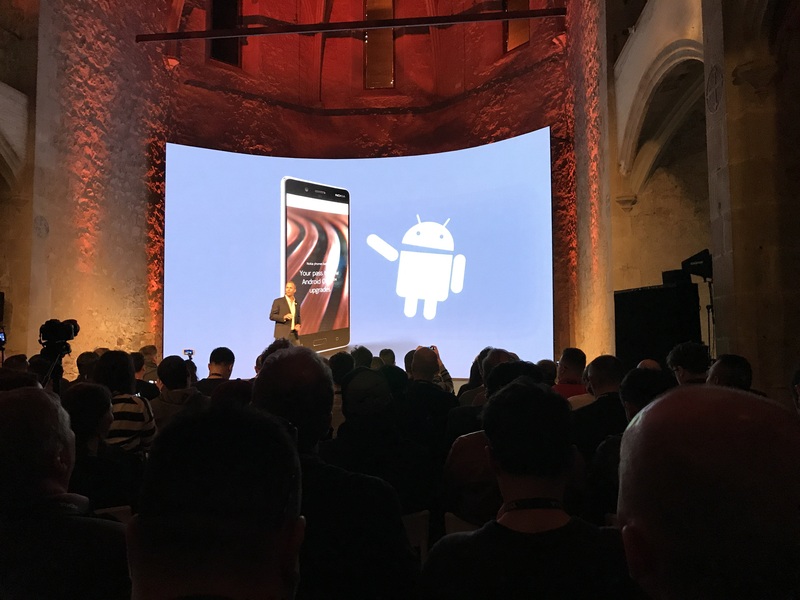 10:20AM EST - Nokia 6 will also support wireless charging. 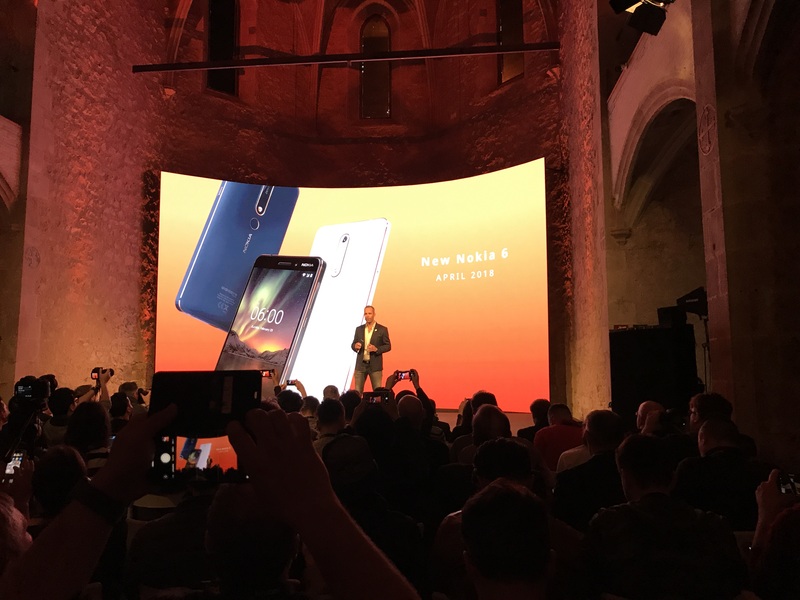 10:21AM EST - The new Nokia 6 will ship in early April for 279 EUR. 10:23AM EST - The new Nokia 7 Plus features 18:9 6" screen and comes in aluminum unibody. 10:24AM EST - The new Nokia 7 Plus comes with a redesigned camera and comes with the Snapdragon 660 SoC. 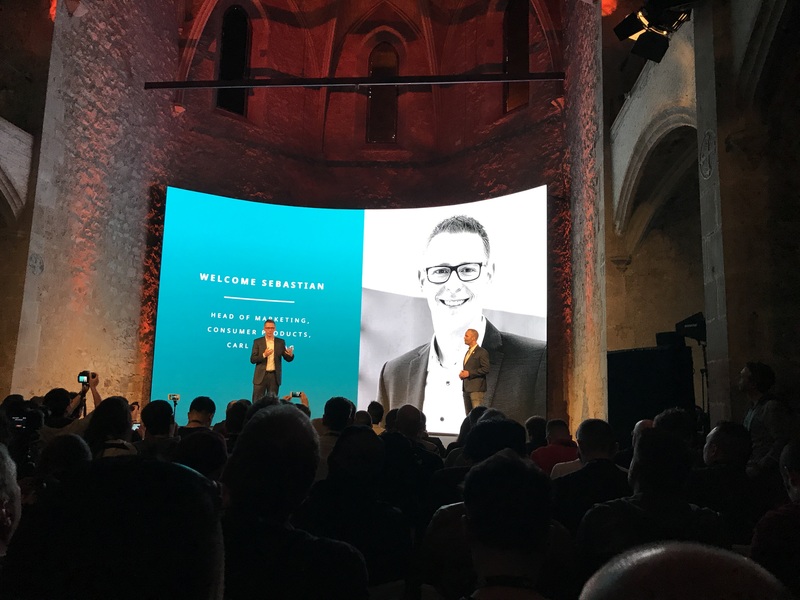 10:25AM EST - Built-in software will include an AI-based imaging suite. 10:26AM EST - Head of Zeiss marketing on stage. 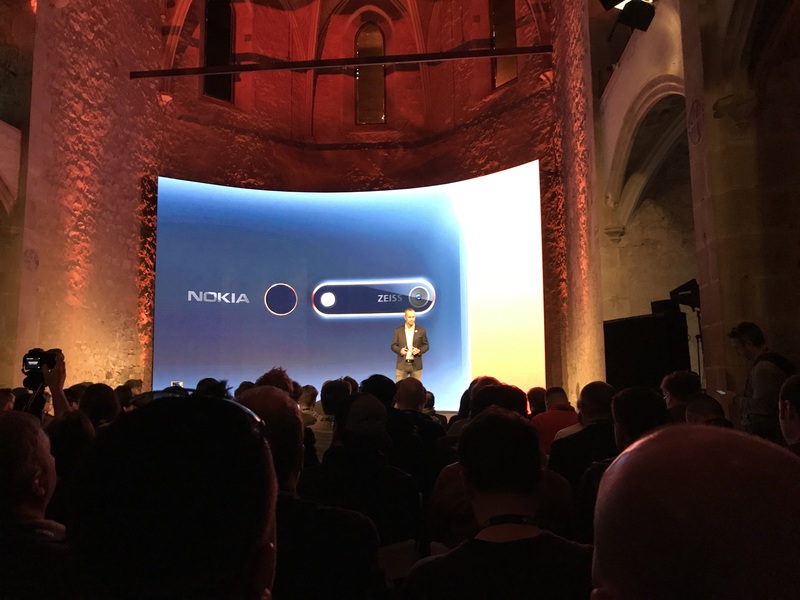 10:26AM EST - Recapping what Zeiss and Nokia have achieved over the years - from the N-series phones to PureView. 10:27AM EST - He did not announce anything new, but told us to stay tuned. 10:28AM EST - The Nokia 7 Plus will ship in April for 399 EUR. 10:29AM EST - Finally! 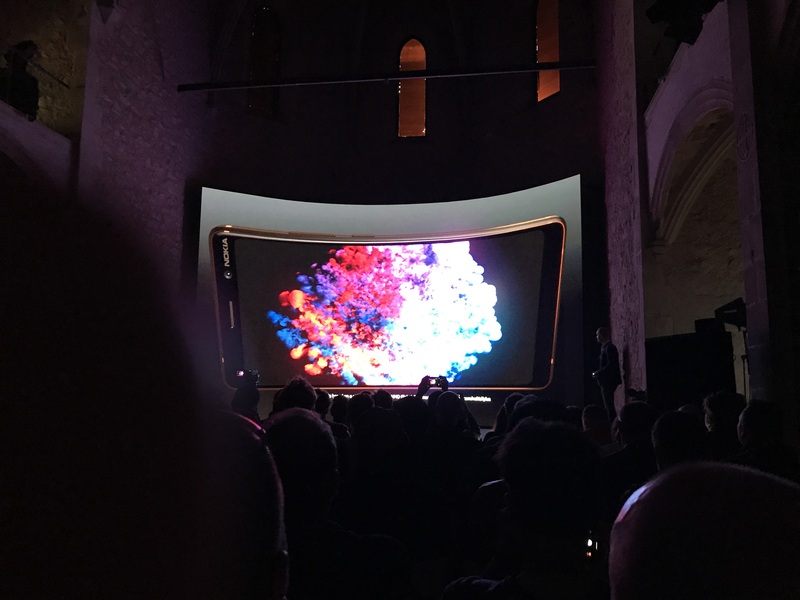 A Nokia phone with an eye-catching design. 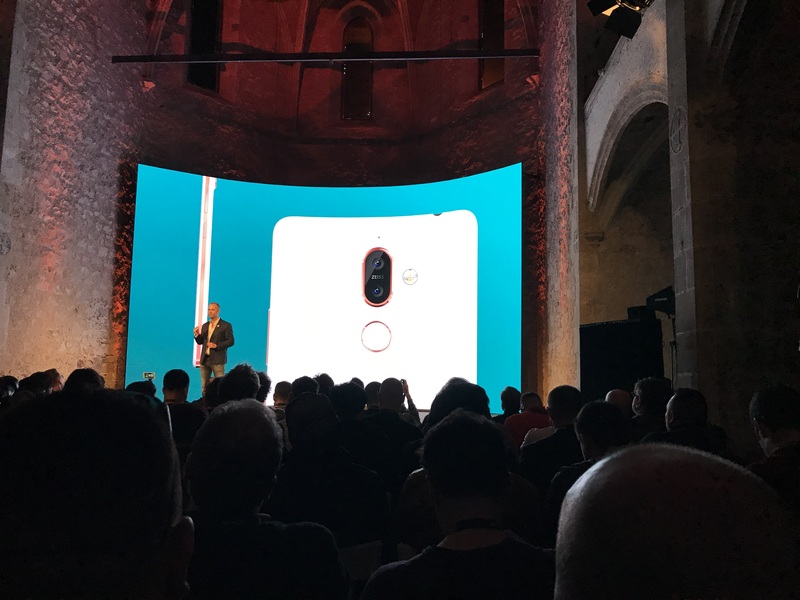 Introducing the Nokia 8 Sirocco. 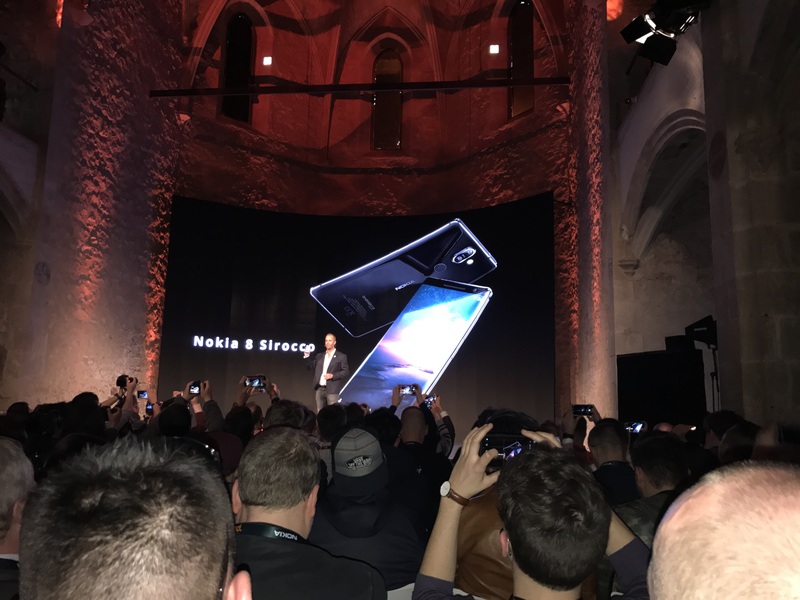 10:31AM EST - The Nokia 8 Sirocco is made of steel and glass. Comes with the same cameras as the 7 Plus. 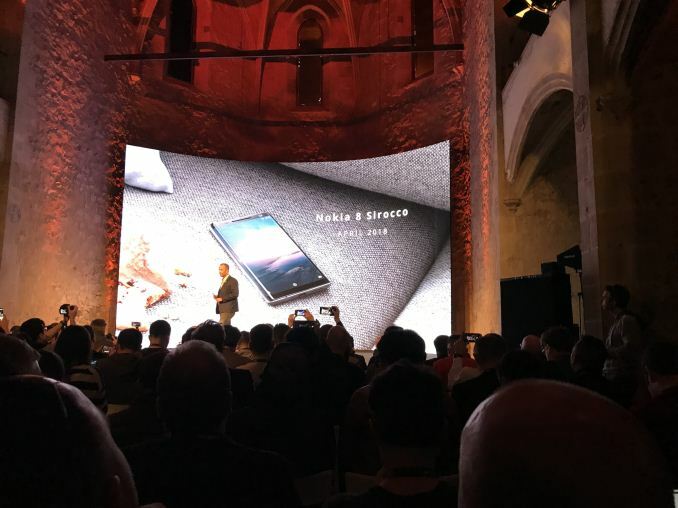 10:31AM EST - The Nokia 8 Sirocco will be available in April at 749 EURs. 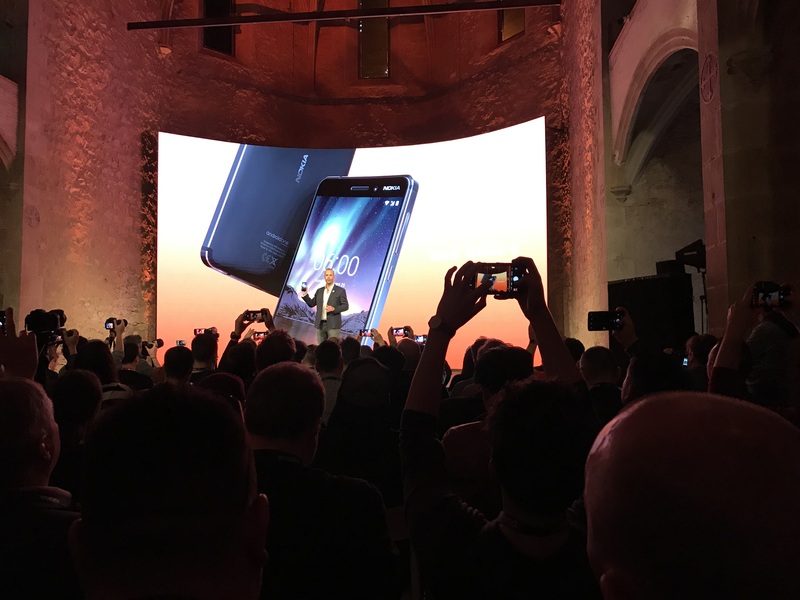 10:33AM EST - Recapping what they announced today, from cheap Nokia 1 to the design masterpiece Nokia 8 Sirocco. 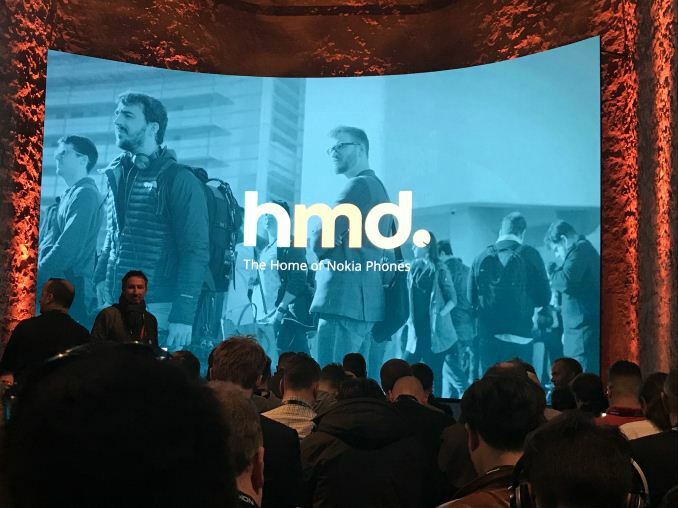 10:34AM EST - HMD invited Google's VP and Play business to the stage. 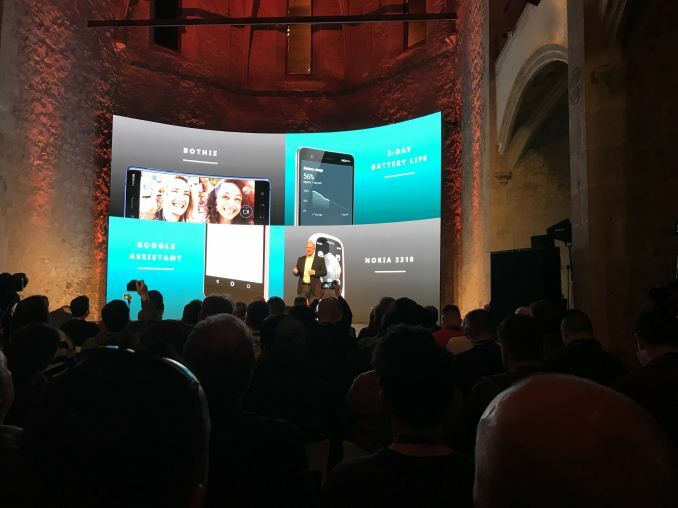 Google likes to work with HMD, he says. 10:35AM EST - In a bid to continue increasing sales of smartphones, Google believes that handset makers need to introduce cheaper models for emerging markets. 10:36AM EST - Android One is obviously another important initiative that enables Google to bring innovations to various devices quickly. 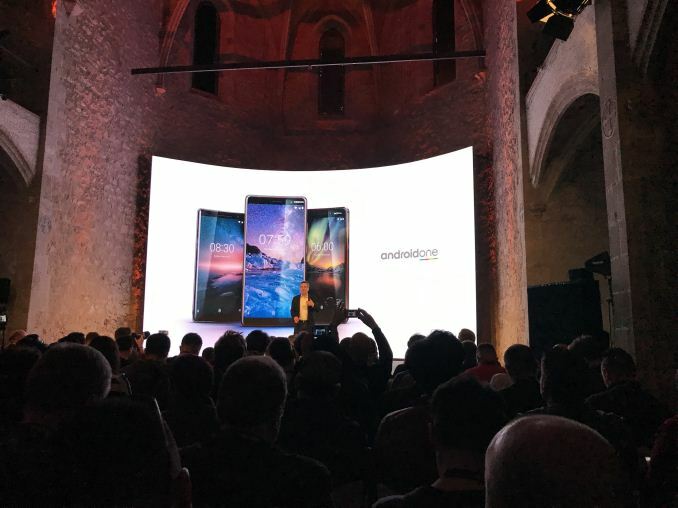 10:39AM EST - The Google exec seems to be excited about the new Nokia 7 Plus and Nokia 8 Sirocco and says that they will get better over time due to innovations of the OS. 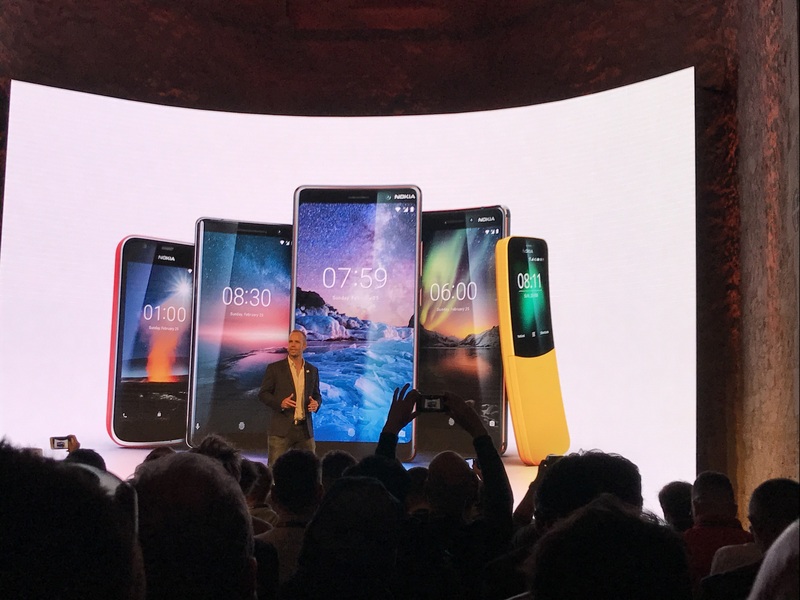 10:41AM EST - So, that's it, Nokia today refreshed its higher-end phones, introduced a new Classics and a new entry-level Nokia 1 for emerging markets. 10:42AM EST - Thank you for staying with us! WTF @ the 8 if its just the 7 Plus with glass and steel body for a few hundred more. Which they actually might be beating Apple on design, as there's rumors that the next iPhones will be like the X, but with some models having a stainless steel edge/frame. Which I like, as the stainless steel sides of the V10 are sturdy and gives a nice feel. I'd much rather have something other than glass for the back though. 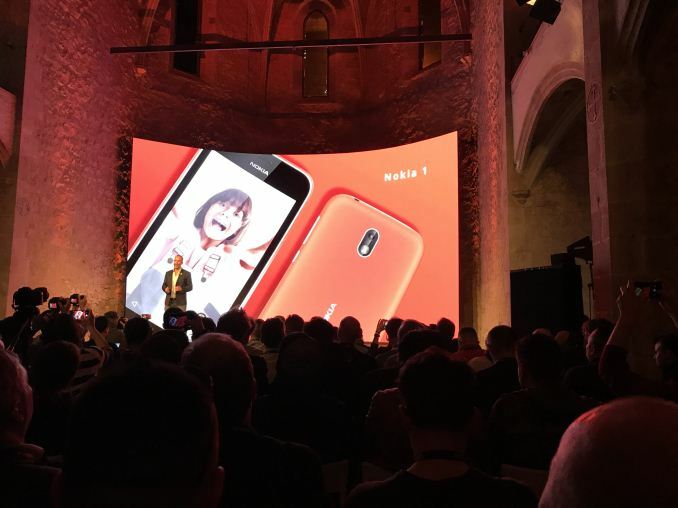 Nokia's good polycarbonate would be preferred, maybe with some texturized finish. Apparently the 8 has a Snapdragon 835 instead of the Snapdragon 660 in the 7 Plus. Whether or not this upgrade justifies the price is up to you. 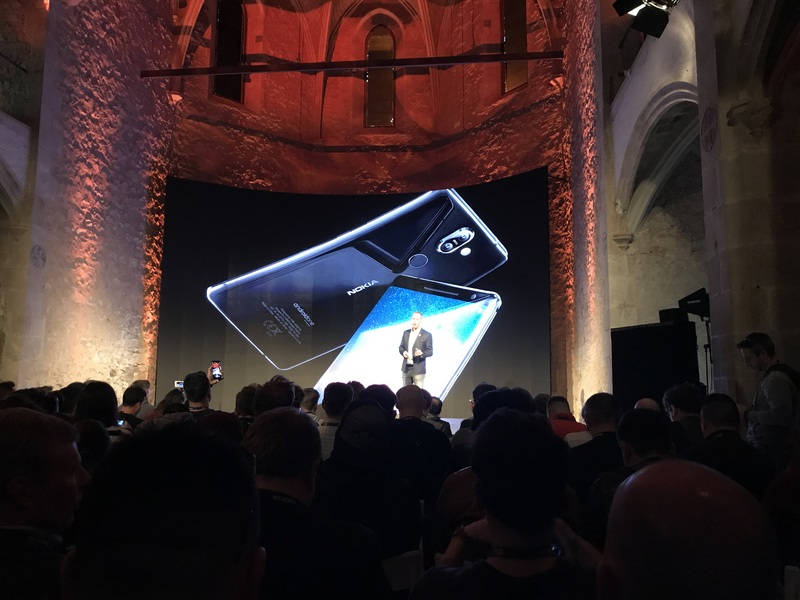 I agree with you on the good texturized polycarbonate back. 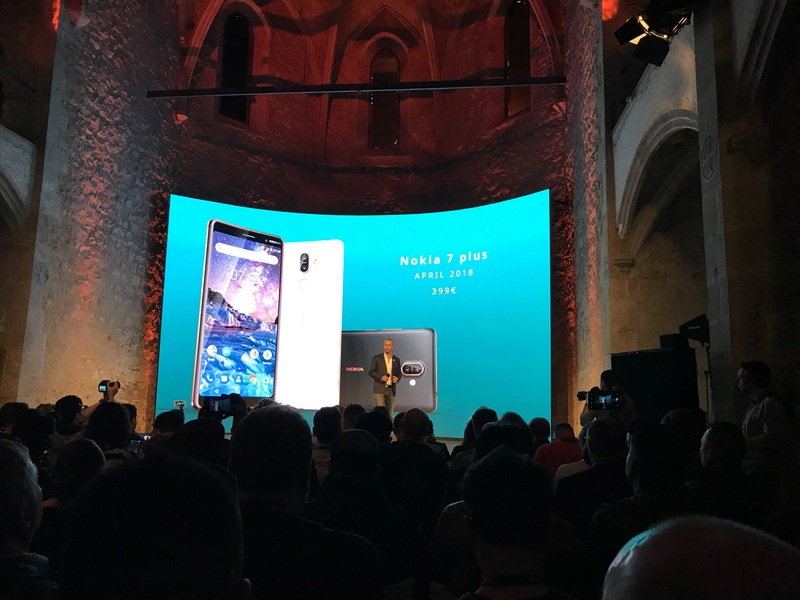 If Nokia 7+ had wireless charging (even if it forces plastic/glass back instead of metal unibody) it would be perfect phone for me.